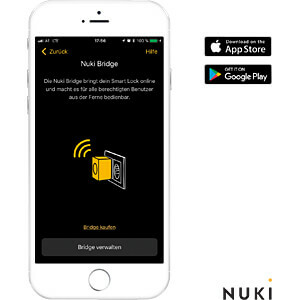 Stay connected with the Nuki Bridge! 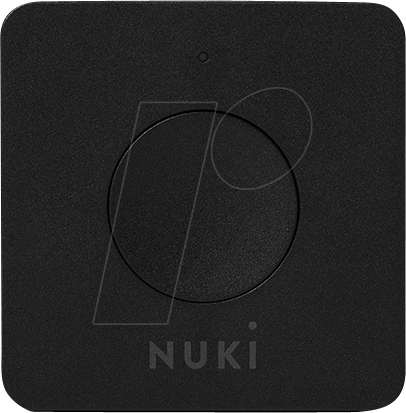 Enjoy all the benefits of your Nuki Smart Lock. 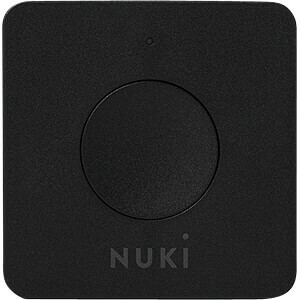 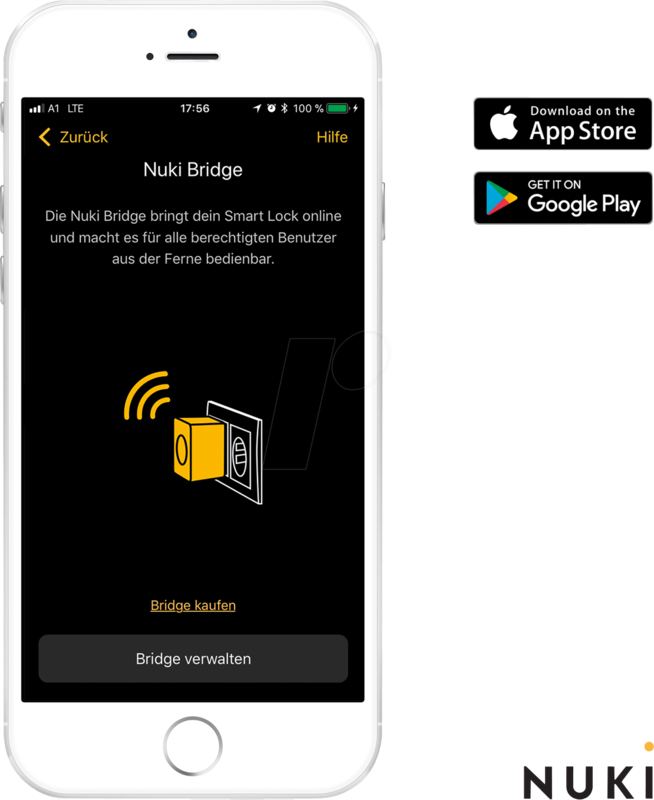 The Nuki Bridge give you full online access to your Smart Lock - anytime and anywhere! 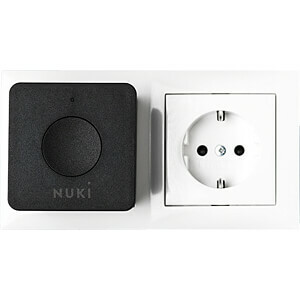 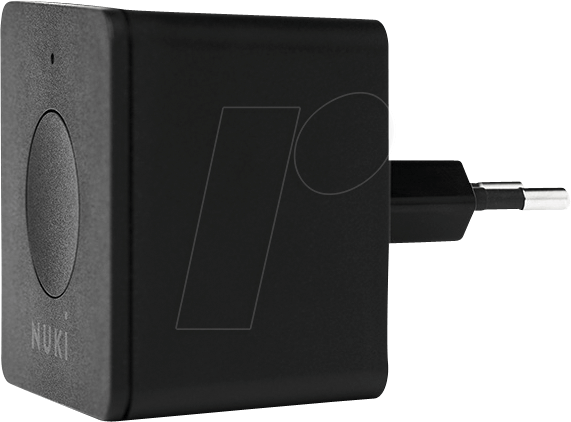 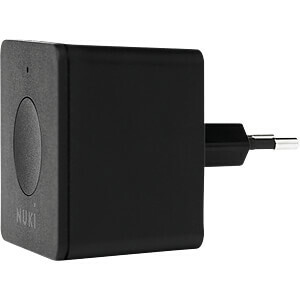 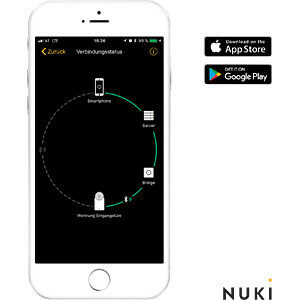 The Nuki Bridge brings your Nuki Smart Lock online, letting you manage and control it remotely as needed with the Nuki smartphone app and via Nuki Web, wherever you are. 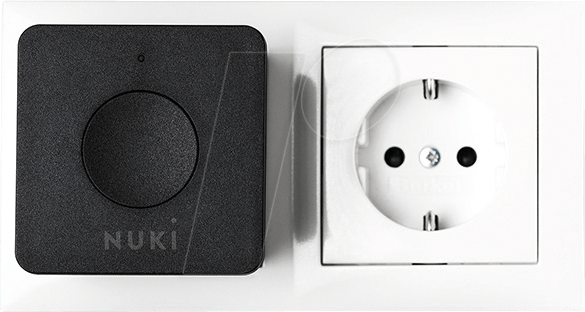 Combining the Nuki Smart Lock and Nuki Bridge opens the door to smart living. 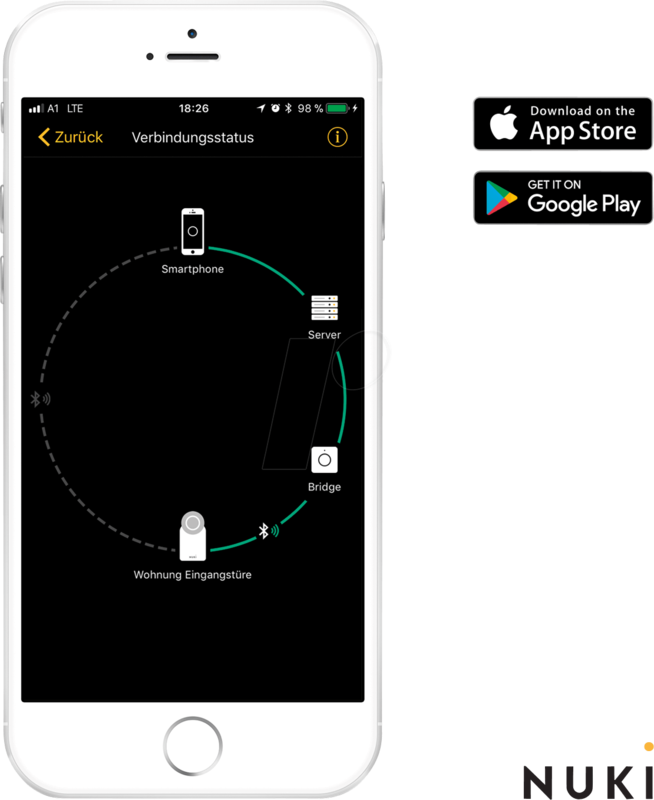 while you are at work, on the move or on holiday. 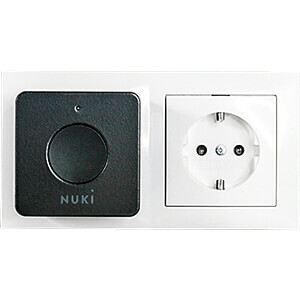 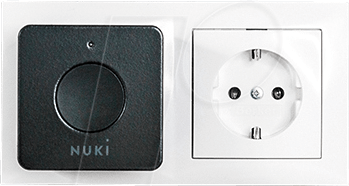 Turn your house into a smart home by using the Nuki Bridge to connect your Smart Lock to other smart home products such as Amazon Alexa.